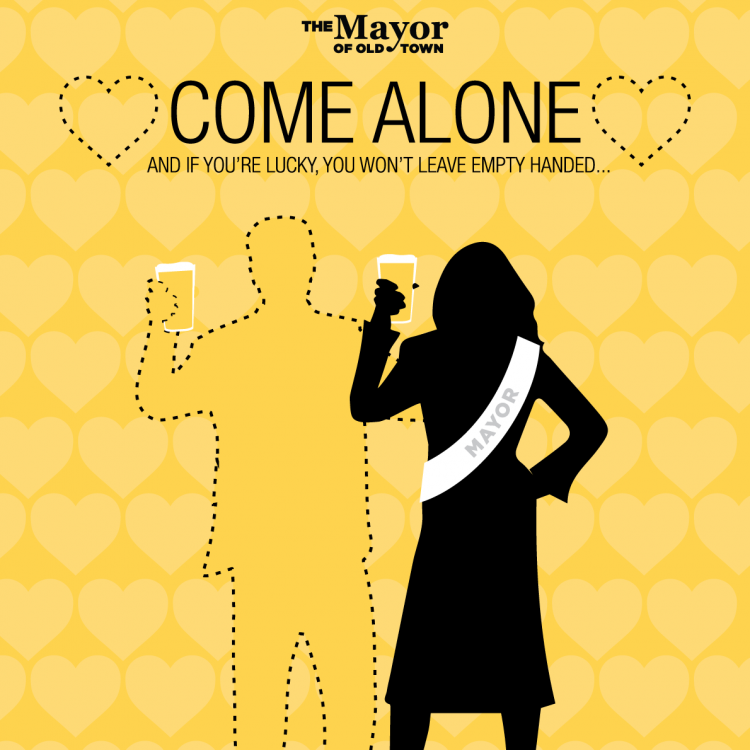 Don’t have a date for Valentine’s Day? Don’t worry! We invite you to our 5th Annual ‘Come Alone Valentines Day Bash’. (No Cover!). Sip on some tasty V-day themed brews and cocktails while scanning the room for your perfect match. Someone catch your eye? We’ll have valentines you can fill out to send to the other tables via our lovely staff!